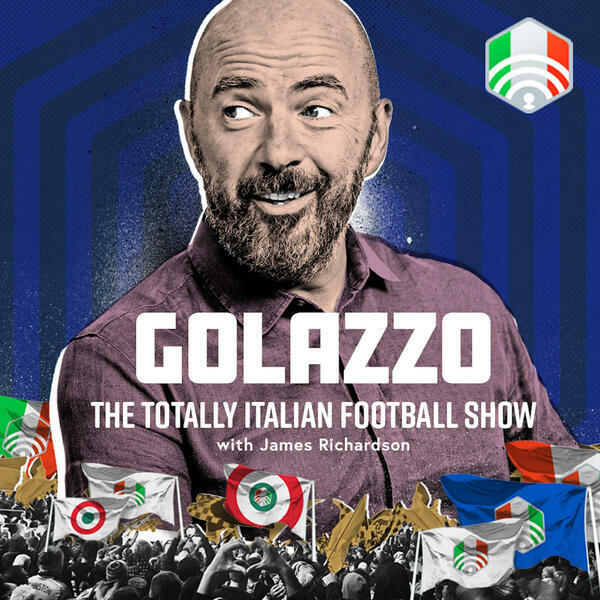 This week on Golazzo, Jimbo, James Horncastle and Gab Marcotti travel back to 1985 to find Italy’s answer to Leicester. Hellas Verona became the only provincial side ever to win the Scudetto, with a team of Preben Elkjær, Hans-Peter Briegel and a collection of cast-offs and misfits. Elsewhere, Sassuolo show their smarts by selling Kevin-Prince Boateng to Barcelona. Plus we round up the domestic action where Quagliarella is chasing a Serie A record, Zapata is the hottest striker in the division and Ancelotti’s Napoli continue to impress.